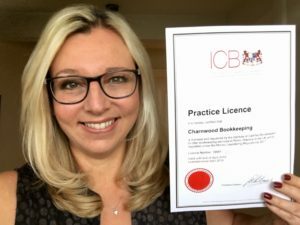 Charnwood Bookkeeping is a small and friendly company in Leicestershire. 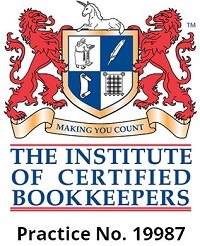 Accredited by the Institute of Certified Bookkeepers (ICB)*, our clients can rest assured that our services are highly competent. We are happy to help with one off bookkeeping or an on-going working relationship where we do your bookkeeping every week, month or quarter. Let us effectively take care of your company finances, allowing you to focus on growing and nurturing your business. We make sense of the paperwork for sole traders, partnerships and not-for-profits organisations. If you are a limited company we can do your bookkeeping alongside your accountant. We are flexible and are happy to work on or off-site. If we work on site you provide the workspace, paperwork storage, software and all other resources. 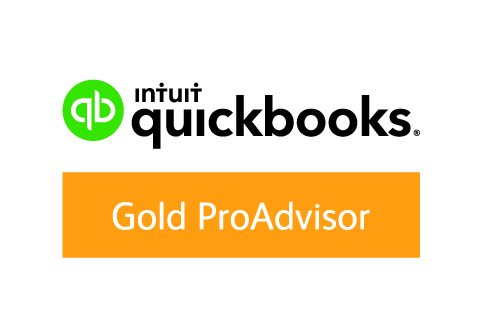 We are experienced in most accounting software, including Sage, QuickBooks and Xero. We provide a reliable and efficient tailor-made service to meet your requirements. We will communicate with you throughout the financial year and ensure accurate records are kept, deadlines are met and that you receive the best quality service possible. Keep all your finances under one umbrella. As part of our professional services we can manage your Self Assessment tax return and your Payroll. No matter the size of workload, Charnwood Bookkeeping are happy to take this burden off your shoulders! To arrange a FREE, no obligation, consultation, simply contact us and we can discuss your requirements and advise how we can help you.